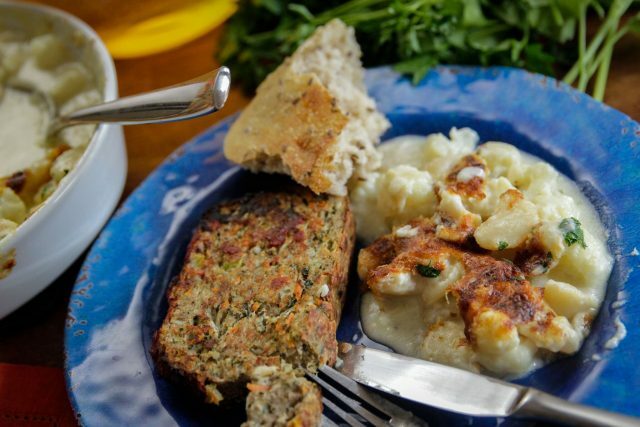 When it comes to family get-togethers and holiday meals, side dishes are often everyone’s favorite part of the feast. And these beauties are no exception. 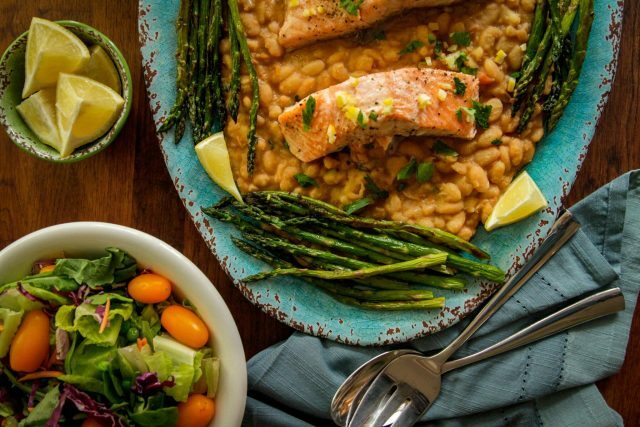 Combining luscious, creamy beans with fresh, colorful vegetables and flavorful ingredients like pancetta, shaved Parmesan, and sharp cheddar, these side dishes will disappear quickly and leave everyone asking you for the recipes. Featuring an array of textures and flavors, this dish is wonderful as a salad but hearty enough to be considered a side. 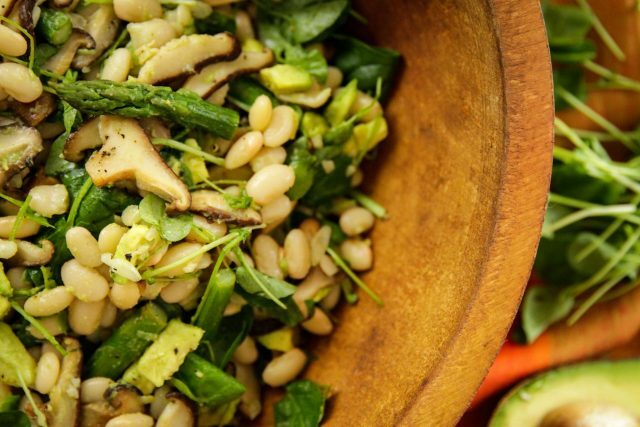 With crisp-tender asparagus, meaty sautéed shiitake mushrooms, cooked Camellia Brand Great Northern Beans, fresh watercress, and creamy avocado, it’s an excellent vegetarian option that’s filled with protein, fiber, healthy fats and more. Serve with fish or poultry for amazing taste all around. This recipe is great for a quick weeknight meal as well as a simple (and gorgeous) way to entertain. 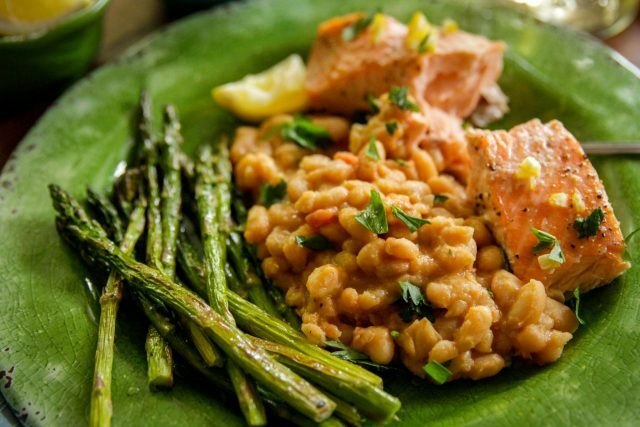 White beans are infused with flavor from onions, carrots, celery, garlic, bay leaves and fresh thyme. And the preserved lemon adds a salty, bright tartness to the whole dish. 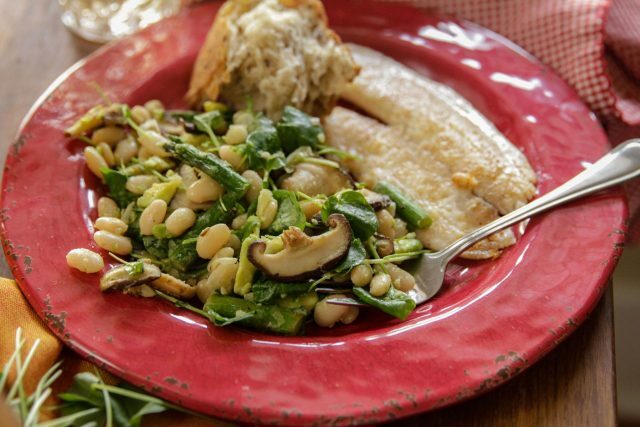 It’s a combo that’s perfect for spring, and pairs well with seasonal vegetables like fresh asparagus. 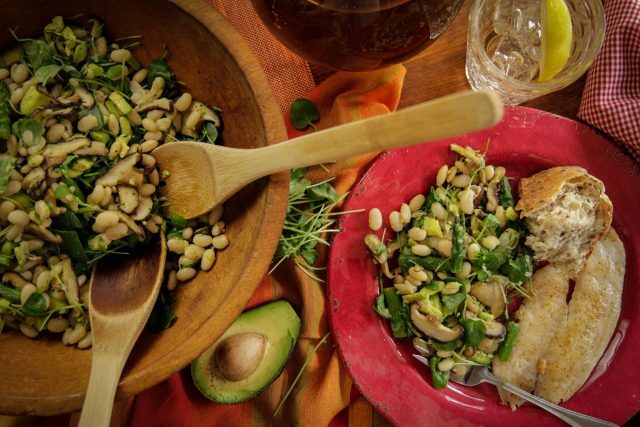 Full of healthy fats, protein and fiber, it’s truly something new and different for your palate. 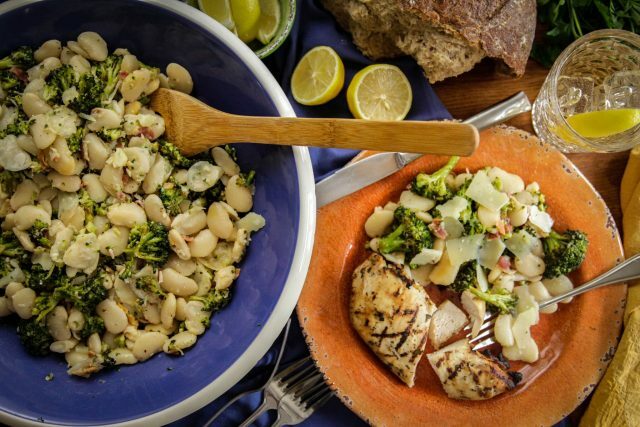 In this favorite, Camellia Brand Large Lima Beans are cooked with onion, garlic and a Parmesan rind for big flavor and lovely creaminess. 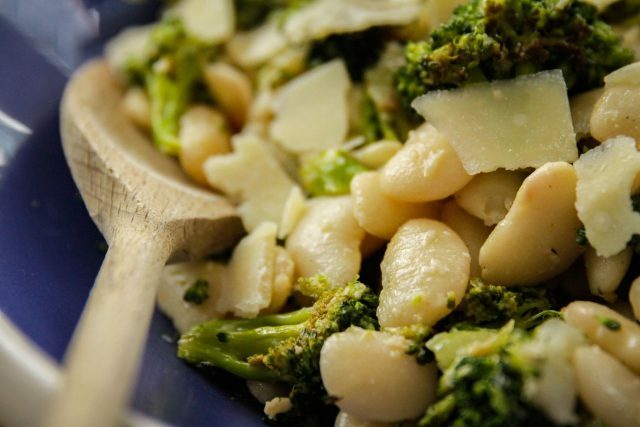 Then they’re combined with seasoned, roasted broccoli and garlic, and tossed with crispy pancetta, olive oil, and lemon juice. Topped off with shaved Parmesan, this dish is a wonderful accompaniment to meat or chicken — adding great color and crunch to any meal. 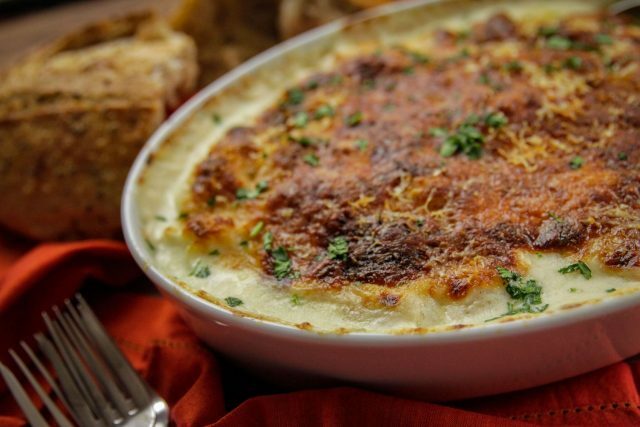 With all the goodness of a creamy mac ‘n cheese, our Cauliflower Lima Bean Au Gratin brings together cauliflower, buttery large lima beans, and a heavenly bechamel sauce made with butter, flour, milk, seasonings, sharp cheddar and freshly grated Parmesan. Topped with bread crumbs, and baked till bubbly and brown, this cheesy dish will complement ham, roasts — even a hearty meatloaf. And it will be gobbled up by adults and kids alike. 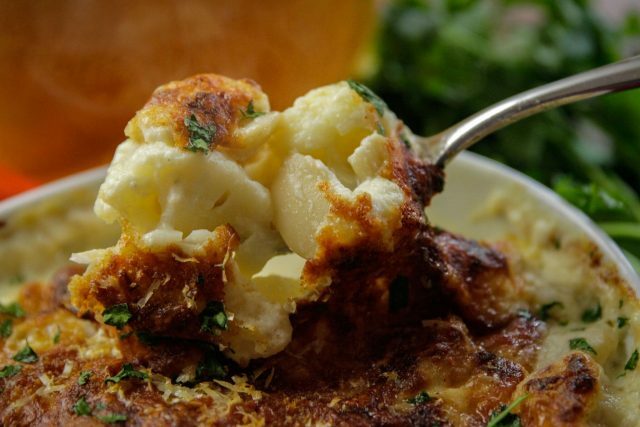 Try these side dishes for fresh flavor — and welcome everyone to the table.